Hello and welcome to Wedding Creations. I’m so glad you dropped by. 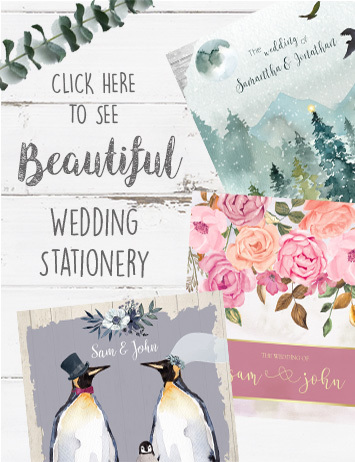 WE create beautiful wedding stationery, occasion prints, cards, invites, CANDLES AND GIFTS. 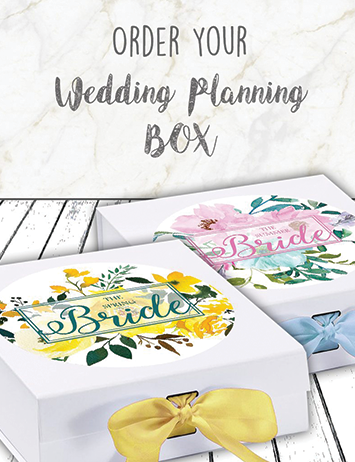 WE absolutely love what WE do and ARE here to make your wedding planning a little bit easier. so why not put the kettle on and have a browse through our WEBSITE. If you see any you like. Add them to the cart and we’ll post out to you. If you want a personally designed PRODUCT or any help at all then Feel free to contact us. 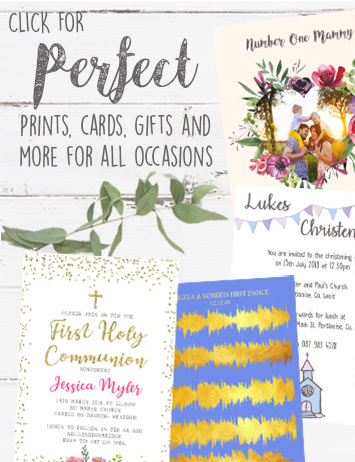 I couldn’t recommend Caroline enough, so responsive and made sure I was 100% happy with my invites. Absolute pleasure to deal with (considering I live in Abu Dhabi)!! No suggestion was too much hassle for her and she listened to exactly what I wanted. Invitations are fabulous and can’t wait to send them out in 2 weeks!! I could not recommend wedding creations enough. We got married on June 23rd and Caroline made our invitations for us. They were exactly what we wanted. Caroline was so responsive and nothing was ever a problem. Thanks for everything. Caroline is absolutely fantastic at what she does. Brilliant service. We loved our invitations & so did all our guests. Everyone said they were so unique and gorgeous. Thank you so much Caroline. Definitely will be recommending you.